SoftBank, the Japanese conglomerate backing WeWork, Compass and Uber, added $17 billion to its valuation, following a successful share buyback and spike in operating profit. The firm, led by Masayoshi Son, recorded a 17.7 percent jump in its shares Thursday, bringing its total valuation to just over $100 billion, according to CNBC. 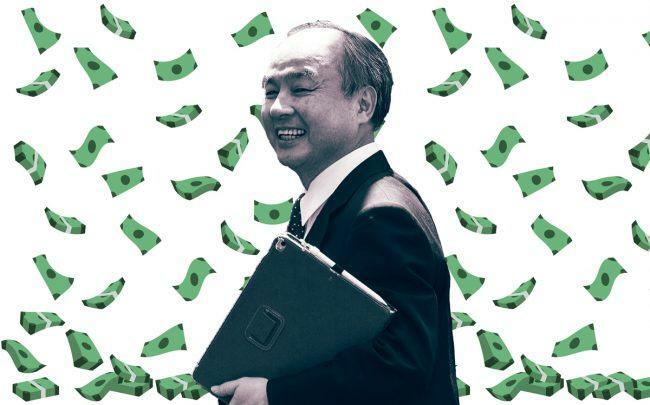 But Son said that the firm is worth almost double that figure, when its stakes in SoftBank Corp, the Saudi-backed Vision Fund and chip designer Arm Holdings are calculated, Reuters reported. A series of events have increased the volatility of the firm’s valuation. Starting in September, investors pulled back following the murder of Washington Post journalist Jamal Khashoggi by Saudi Arabia, which is a major investor in the company’s $100 billion Vision Fund. In December, the company launched an IPO in Japan for its telco arm, SoftBank Corp., which fell below expectations, and then in January, the company slashed a planned $16 billion investment in WeWork, to $2 billion. Its shares are reportedly up 36 percent for the year to $90, but 14 percent below its record high in September before Khashoggi’s death.